The subzero temperatures that have plagued my beloved home-state for the past month have everyone thinking about one thing: keeping warm. Two of my aunts have gone through treatment for cancer, and both had trouble battling the feeling of cold. They were also incredibly thankful for the hats they received while they went through chemotherapy. This week, I'd like to talk about some guidelines for donated hats, and highlight a few organizations that collect and distribute chemo caps. Yarn: your fiber should be as soft as possible. Keep in mind that some yarns, especially wool, can irritate already-sensitive skin. Pattern: avoid especially lacy patterns with large holes. The idea is to maximize warmth and comfort while staying fashionable. Local Hospitals: I love the idea of keeping my charitable crafting projects within my community. I plan to donate my hats to the Genesys Hurley Cancer Institute in Flint, Michigan. Check with local hospitals, cancer support groups, or outreach organizations to find places to donate your work locally. Crochet for Cancer: According to the organization's website, Crochet for Cancer, Inc. is a Christian volunteer based non-profit that donates handmade chemo caps to cancer centers for patients coping with hair loss due to chemotherapy. You can contact a local chapter of Crochet for Cancer to donate your caps--they will distribute them. 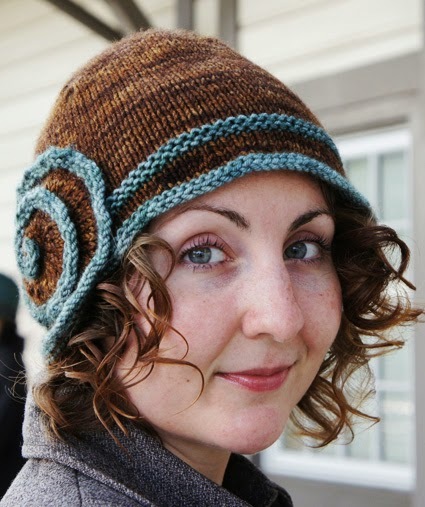 Crochet for Cancer, Inc's website is also a great resource for knit and crochet cap patterns and crocheting tutorials. Knots of Love: This organization provides hand-knit and crochet caps for cancer patients and others facing life-threatening illnesses. Their donation guidelines are a bit more rigid than Crochet for Cancer. They provide a list of accepted yarns and ask that caps be crafted from one of these options. For more information about their donation guidelines, please see their website here. 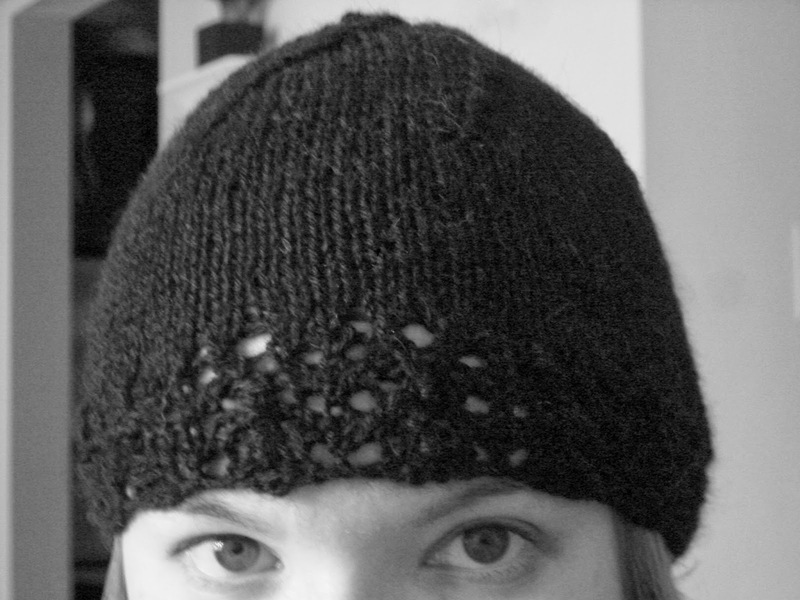 Hats are great stash-busting, instant gratification projects. Please consider donating one to someone in need. Be creative and enjoy!